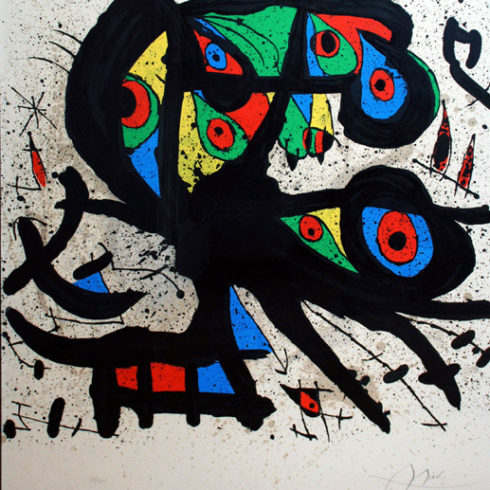 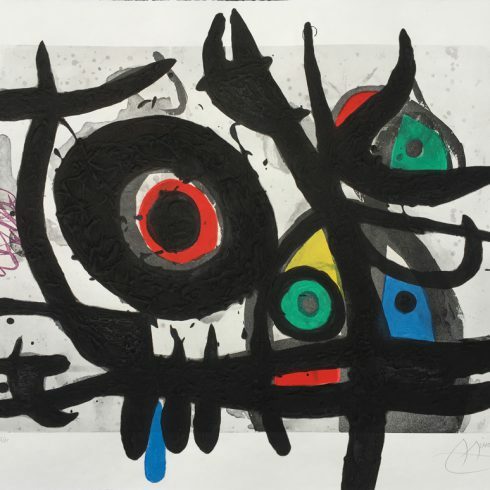 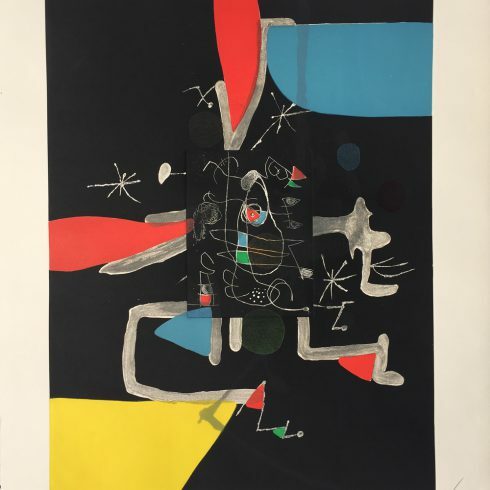 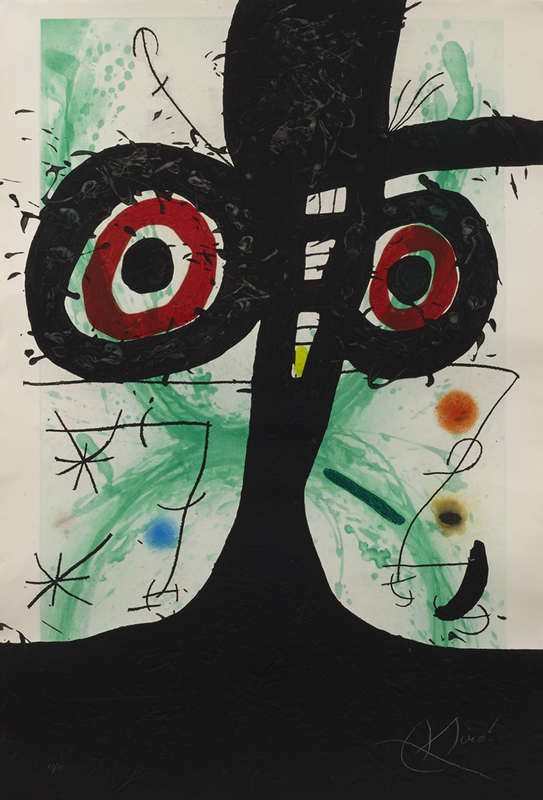 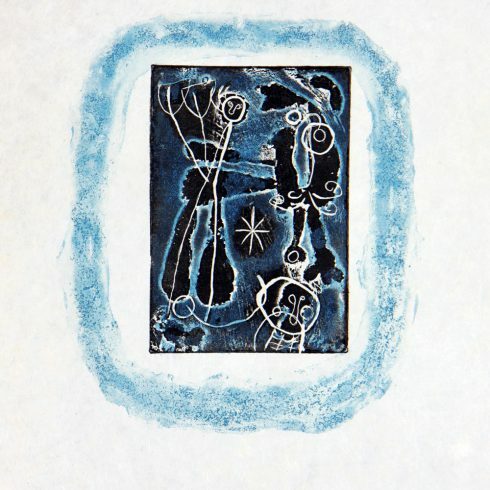 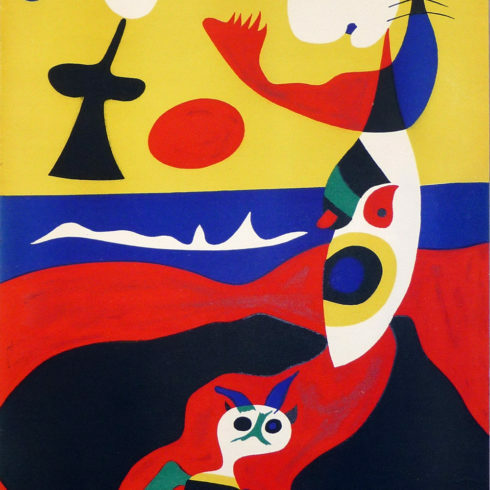 Original Joan Miro Etching and Aquatint with Carborundum on wove paper. 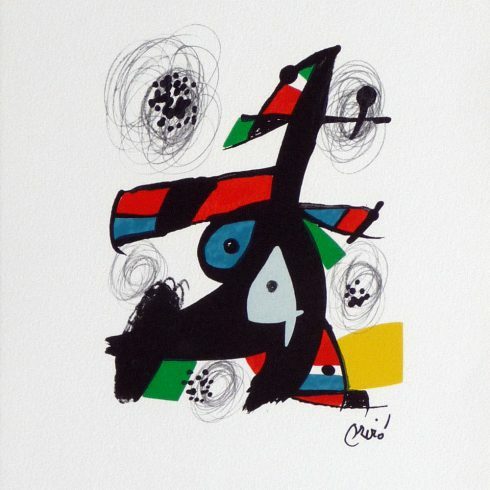 From the limited edition of 75, signed and numbered in white crayon. 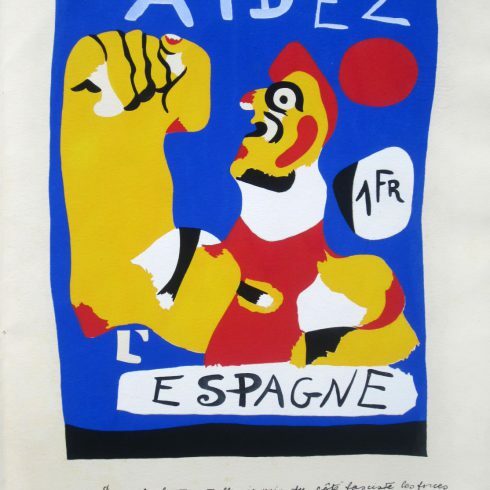 Printer/Publisher Maeght/Morsang, Paris.